The Dental Channel - The 2017 Dental Channel is GO! The 2017 Dental Channel is GO! 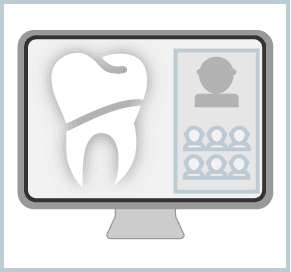 integrate The Dental Channel with your professional and practice development activities.